Ang Larawan the musical is based on the story, A Portrait of the Artist as a Filipino, by Nick Joaquin. 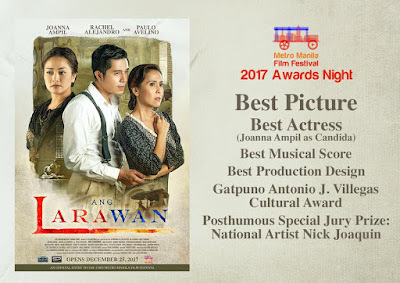 Directed by Loy Arcenas and music composed by Ryan Cayabyab, the screenplay (book & lyrics) was written by Rolando Tinio from the original play. The film is one of the eight (8) official entries to the Metro Manila Film Festival 2017. This story set before World War II in Intramuros tells of the plight of sisters Candida and Paula Marasigan, daughters of high-profile painter Don Lorenzo Marasigan. Since Don Lorenzo has not produced a single painting for a long time, the family is in financial trouble. The unmarried sisters have had to rely on their seemingly more successful brother Manolo and sister Pepang. Their siblings urge Candida and Paula to sell the house. To have a source of income, the sisters take in a boarder, Tony Javier. Meanwhile, Don Lorenzo becomes a recluse. The painter’s self-portrait fetches a high sum as it attracts the curiosity of many individuals which include pretentious art critics, bonafide journalist and family friend Bitoy Camacho, Senator Perico who asks the sisters to donate the portrait to the government and Tony who tries to convince Candida and Paula to sell it to an American. 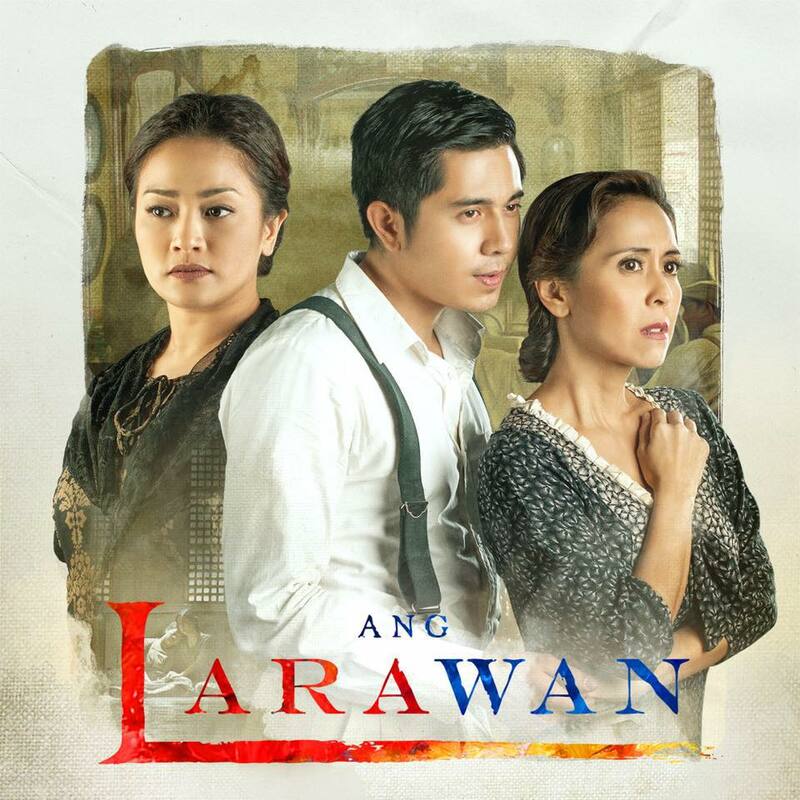 Ang Larawan is an ode to the passing of the world of truth and beauty and a celebration of the tenacity of the spirit amidst the rise of materialism and consumerism.